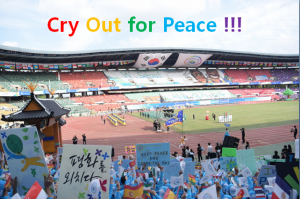 Peace Walk : 25 May, 2017! What day is tomorrow? The day I sleep late? Nope. Tomorrow is 25 May! 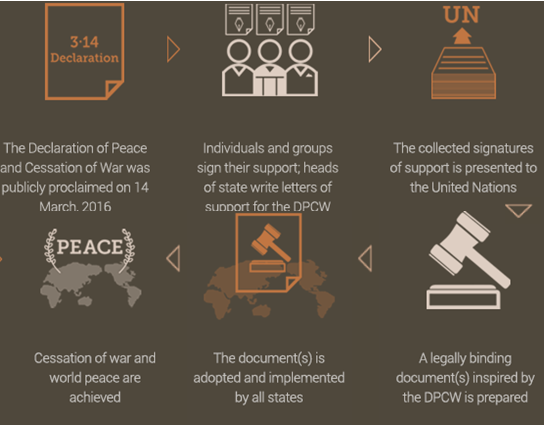 It is 4th Annual Commemoration of the Declaration of World Peace. 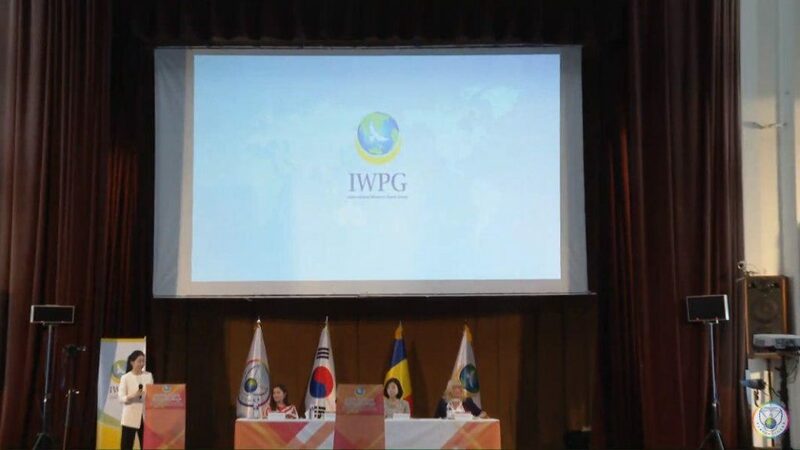 It started by HWPL(Heavenly Culture, World Peace, Restoration of Light) with IPYG & IWPG. 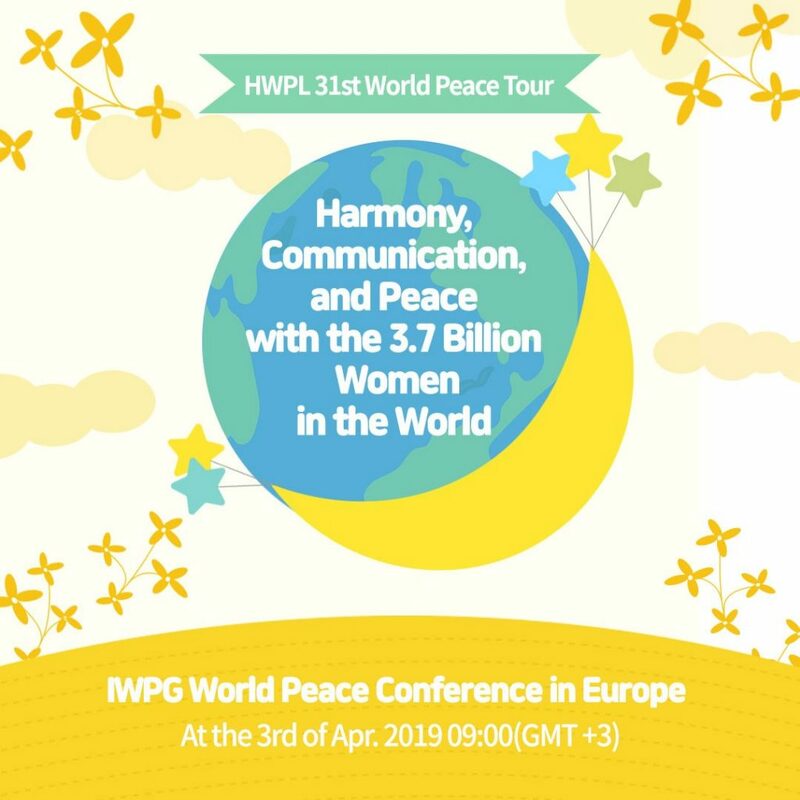 HWPL is working in conjunction with the International Women’s Peace Group (IWPG) and the International Peace Youth Group (IPYG). 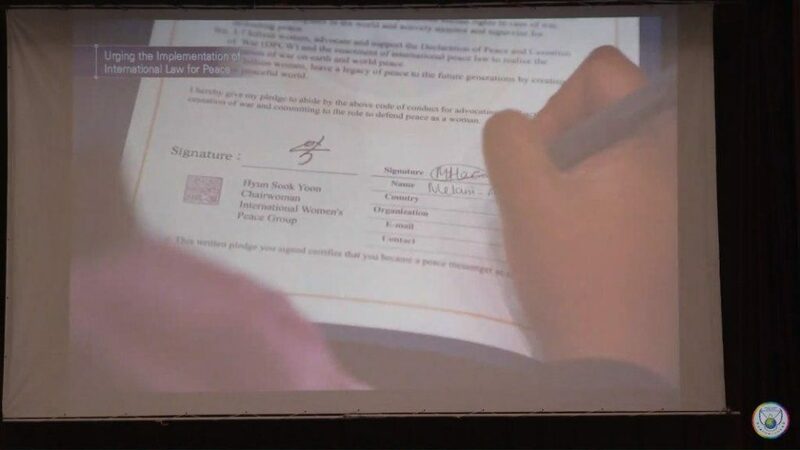 Their mission is achieving world peace and the cessation of war. Why do we do that? 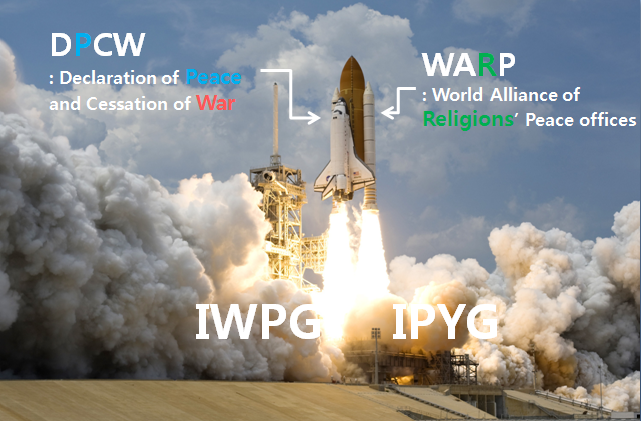 Why do we achieve world peace and the cessation of war? As you know, Crowds gather for vigil in Manchester’s albert square on 23 May, 2017. Many crowds are angry and sorrowful. Terror, attacks and war are everywhere in the world. It is happening right now when just we can’t see, hear and can’t think about this catastrophe. It is real. It is not fantasy and a movie. Now, millions of people are dying from lack of food, shelter and medical aid. They can be our mother, father and my sisters. Are you angry? But movement is more important than just anger. We have to do more than just talk. How can we achieve? How can? What can we do? It is important. 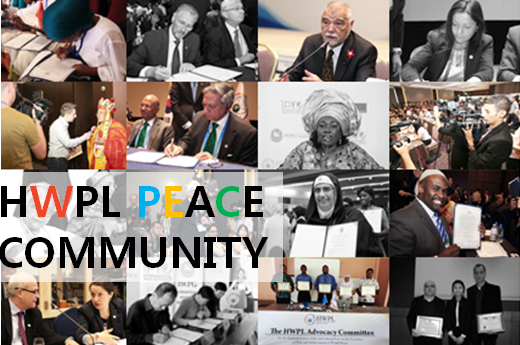 There are HWPL International Law Peace Committee, Advisory Council / Publicity Ambassadors and HWPL Peace Advocacy Committee. 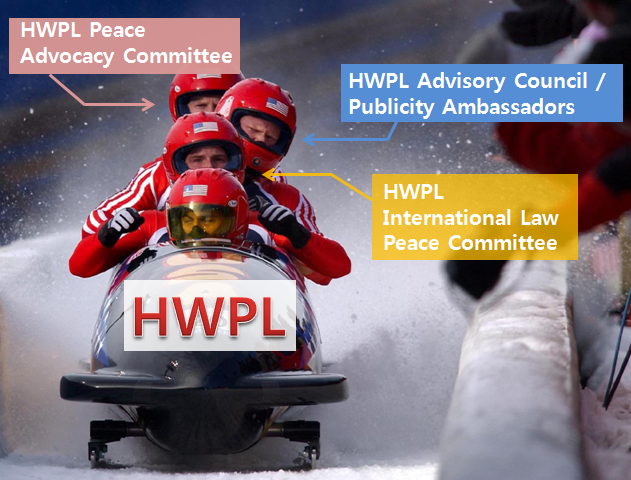 HWPL International Law Peace Committee is comprised of renowned international law experts from 15 countries. 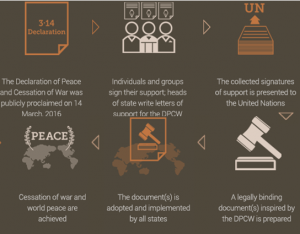 Their goal is to legislate the Declaration of Peace and Cessation of War (DPCW). 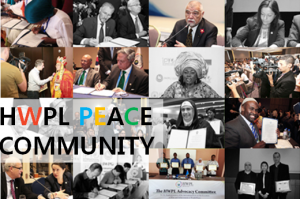 HWPL Advisory Council consists of distinguished world leaders. 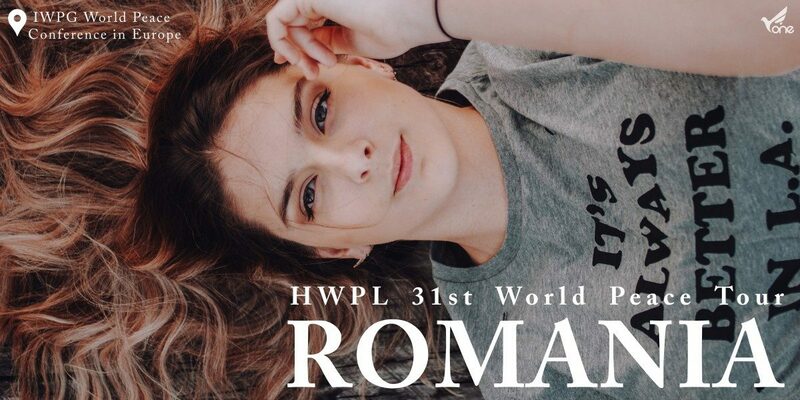 HWPL Publicity Ambassadors are well-known personalities. They make a promise to participate in publicizing. 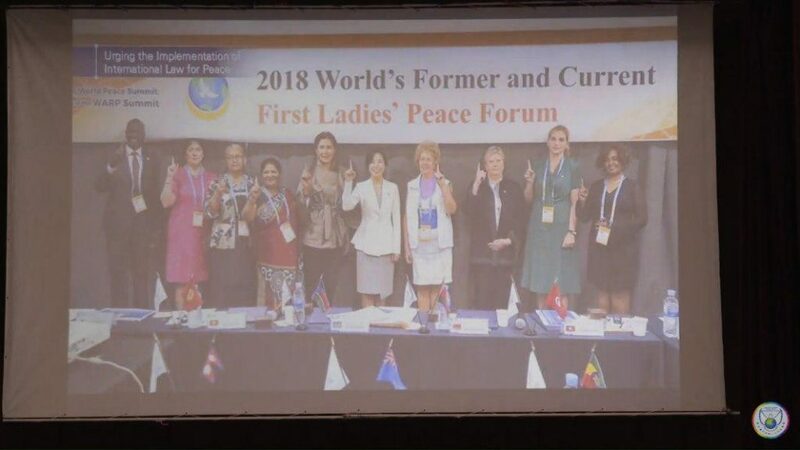 It consists of active members of the International Women’s Peace Group (IWPG) and the International Peace Youth Group (IPYG). 200,000 people will gather tomorrow in the world! You and I! 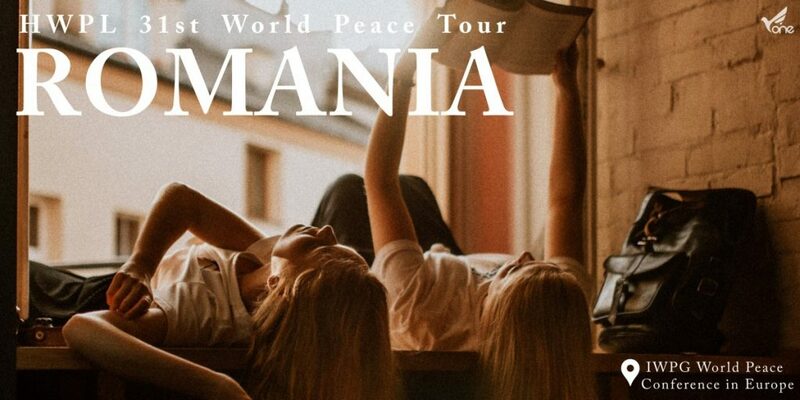 Peace is Here! Peace is possible if you come with us. 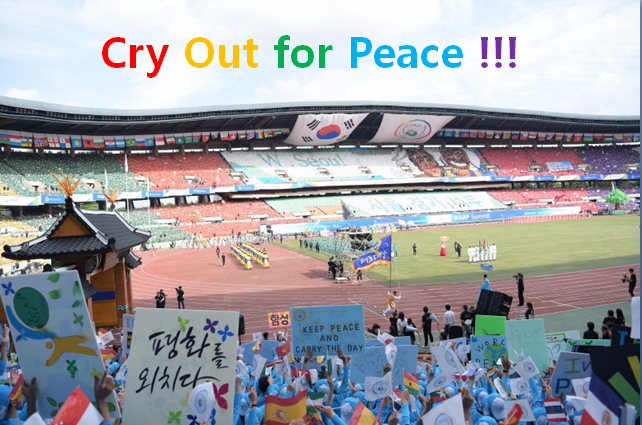 Let’s go peace walk with 200,000 !